Buyers today – whether they are B2B or consumers, have a seemingly endless array of choice. 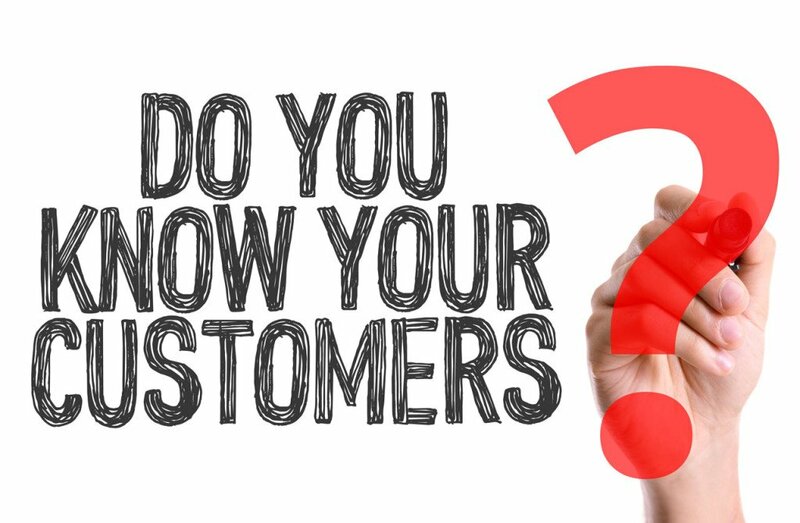 Today’s customer will walk away from a brand or company, if it does not continue to meet two needs: (1) Continuous range of innovative products at a fair price; and (2) High standard of how they treat their customers. An initial choice to BUY, is no longer a predictor of a long-term choice to KEEP BUYING. How much is Toyota’s brand worth? Apple? Levi Jeans? There are comparable products in each of these examples, but customers keep buying their products for the promise of a particular experience and the image. It takes a True Village (customer-centric culture) to deliver on this promise, consistently. McKinsey released a report recently, predicting a slowing trend globally over the next 10 years in corporate profitability, due to increased competition in every sector (including non-Western global competition.) It’s going to get harder to win and keep business. #1 – Purpose. (It’s a human quest.) When everyone is clear WHY you are in business and who you are serving, you gain heart-share of your employees. That’s gold! People who are connected to a meaningful mission, give more in their job. #2 – Emotional Intelligence. (It’s an evolutionary trait in business.) The more a business expands its perspective with real data of what its customers need and want, the more quickly it can and will adapt – ie, achieve competitive advantage. McKinsey recently reported on today’s customer experience: … the vast majority of e-commerce companies focus on just one part of a shopper’s [experience], for example, product affinities like urban or designer styles, while ignoring others, such as need states or emotional-connection points …. companies that are better able to inform the way they interact with customers can achieve revenue increases of 10 to 20 percent. #3 – Focus. Customer focused cultures are focused …on a broader playing field. Most organizations I work with have not learned what to say “No” to – an essential strategic question executives need to align around. #6 – Connect the Dots. The front lines of your business (those serving the customer) know truths that managers and executives have lost sight of. (If you are flying in a plane at 30,000’, you cannot see what the people on the ground see.) To adapt at today’s speed of technology and change, you need lock-step communication between ground level and air travelers. #7 – Productivity. Metrics are only part of the equation that produces high performance. (Your numbers are the scorecard, not the game.) Productivity is also about inspiring people and providing clear line of sight to the strategy – ie, game plan. #8 – Loyalty. The internet and mobility of access (not just about stores anymore) have fostered a Buyer Culture in which choice is easy, accessible, transparent (pricing, quality, performance) and feedback-driven (a company’s missteps are public now). Building customer loyalty demands strategy and tactics that shape a consistent customer experience, versus just the product or service. (Loyal customers are, on average, worth 10 times as much as their first purchase.) If you build loyalty on the inside (between employees), it will translate to greater loyalty from your customers. #9 – Media-Driven ADD. The media culture we live in has literally changed our minds. Today, consumers and corporate buyers are constantly pitched (and addicted to) the “next cool thing” – whether that be easy, instant gratification, sophisticated, innovative, customized. Loyalty does not exist unless you constantly earn it. “Early adopters” are the masses now. #10 – ROI Wins. Customer-focused cultures foster clarity and alignment at every level, about what’s important. That drives profitability in every business. An organization that has made the tough decision to create a stellar customer experience, is rewarded with a stronger, more innovative and sustainable business. If you are committed to growth long-term, your people and your culture are the means to sustain your ability to be better-than-great.